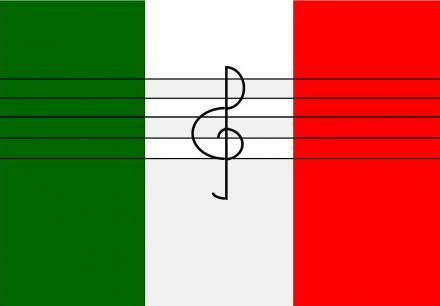 The music of Italy has traditionally been one of the cultural markers of Italian national and ethnic identity and holds an important position in society and in politics. Italian music innovation – in musical scale, harmony, notation, and theatre – enabled the development of opera, in the late 16th century, and much of modern European classical music – such as the symphony and concerto – ranges across a broad spectrum of opera and instrumental classical music and popular music drawn from both native and imported sources. Italian folk music is an important part of the country's musical heritage, and spans a diverse array of regional styles, instruments and dances. Instrumental and vocal classical music is an iconic part of Italian identity, spanning experimental art music and international fusions to symphonic music and opera. Opera is integral to Italian musical culture, and has become a major segment of popular music. Italian immigrants came to the United States with a work ethic, dedication, and a sense of self-fulfillment that led them to succeed in many fields of endeavor, including every aspect of sport. 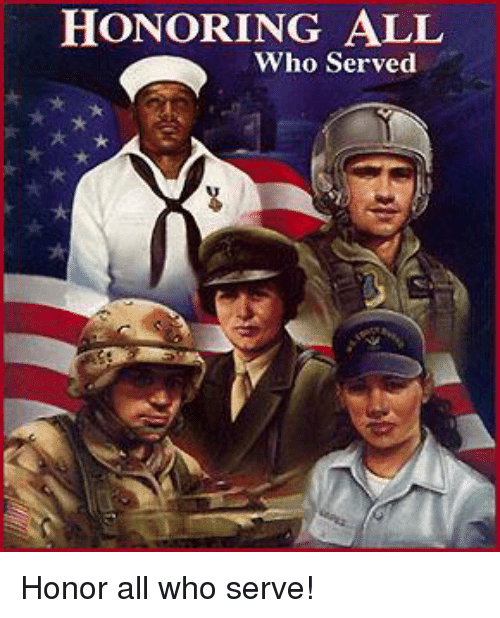 Our Military Exhibit celebrates service to country, and willingness to sacrifice for one’s fellow man. Thank the vets you meet, and understand that there is much they have given that you might never understand—and then appreciate their willingness to serve. Over 1.5 million Italian-Americans served in the armed forces during World War II, amounting to some 10% of American soldiers in total. Boor, a native of Utica, credits her building-contractor father with instilling in her and her six siblings a love of the arts. "He was very cultured," she recalls. "I would sit next to him and watch him draw with blue ink on white vellum paper. Those drawings would remind me of the clouds in a beautiful blue sky. And he would hum the most beautiful arias. My father impressed upon us that, through music and art, we were hanging onto our ancestry. For us, the arts were almost a form of ancestor worship." Today, Boor still looks to her ancestors for inspiration in her work. "My grandmother used to make the gold epaulets for the Italian army officers' uniforms. For St. George's Episcopal Church in Schenectady, I recently designed an altar cloth and vestments that drew upon that theme of gold," she notes. Although she is an accomplished sculptress - her works range from human figures almost abstract in their simplicity to finely detailed, lifelike busts - Boor considers herself a student: "It takes three lifetimes to be a sculptor. You never finish learning. I'm just on my first step." 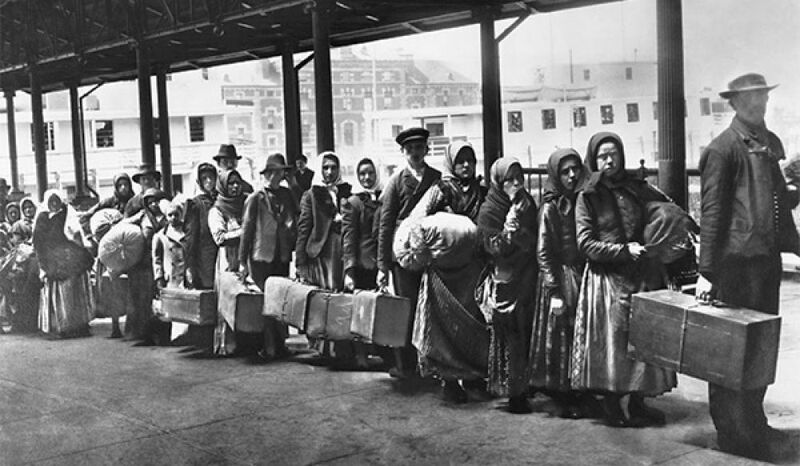 In honor of the Italian immigrants who came to the United States. 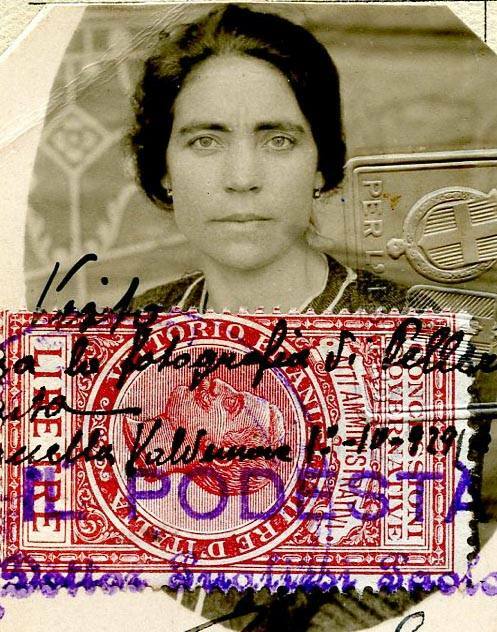 Italian immigrants to the United States from 1890 onward became a part of what is known as “New Immigration,” which is the third and largest wave of immigration from Europe and consisted of Slavs, Jews, and Italians. This “New Immigration” was a major change from the “Old Immigration” which consisted of Germans, Irish, British, and Scandinavians and occurred throughout the 19th century.